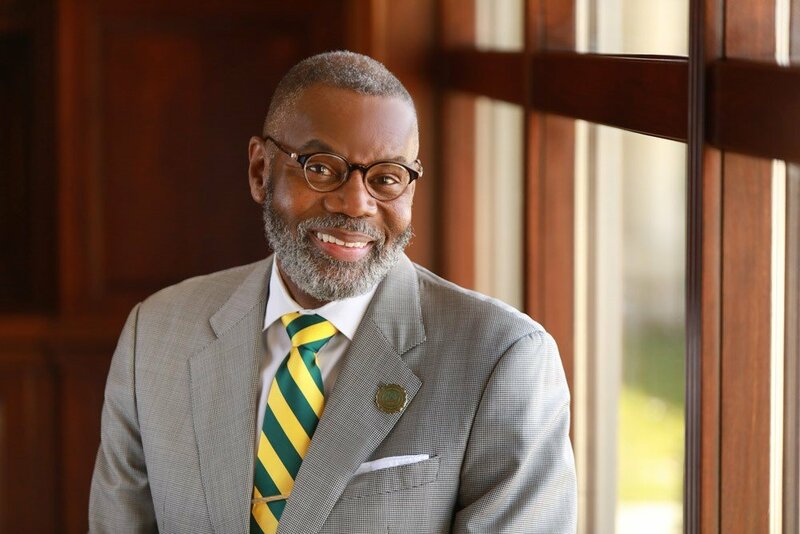 Welcome to the venerable Wilberforce University, where a powerful history of self-determination and a noteworthy legacy as the nation’s first, private HBCU exist as ever-present reminders of our birthright and the responsibility that comes with it. At Wilberforce, we are unapologetic in our embrace of excellence, kindness and innovation as core institutional values which anchor us as an intellectual community and workplace environment committed operational efficiency, teaching and learning, research and scholarship and community service. We are a university community which values and respects diversity of thought, critical thinking, intellectual rigor, spiritual development and the passionate pursuit of disciplined habits of the mind, spirit and body. We have been strategic in defining ourselves as a premier liberal arts institution with an entrepreneurial intention. This has allowed us to be especially focused on curricula and program development and student engagement which creates an academic culture which celebrates and cultivates the liberal arts while encouraging and developing, in our students, entrepreneurial thinking and action. We look backward at our proud history to move forward to an exciting future. We are a university unafraid of risk-taking and innovation and have been bold in declaring the Wilberforce Renaissance: Reclaiming Institutional Prominence as the guiding light to our path forward. As a community of teachers and learners, we take seriously the invitation to participate in the growth and development of our students as they welcome us into their lives. This is a sacred trust that we strive mightily as a University community to uphold. Since 1856, Wilberforce University has existed as a living example of what is possible against formidable odds. Our institutional narrative provides a model of resilience for all those who enter to study and work at the University. This collective will assures a vibrant academic and student engagement community. We are Wilberforce University.